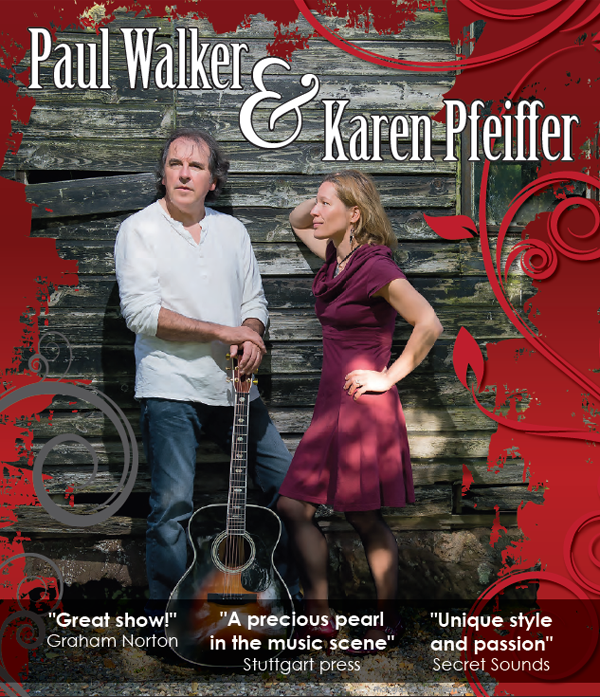 With their unique onstage-chemistry and their widely praised harmonies, the Anglo-German duo ‘Paul Walker & Karen Pfeiffer’ entertain and engage their audiences wherever they perform. Combining their original material with a fine choice of folk favourites Paul and Karen craft a show of “songs with groove and goosebumps guaranteed”, as the Stuttgart press put it recently. Karen’s voice, clear and yet so powerful, leaves audiences mesmerised. She adds with alto recorder, tin whistle and percussive instruments to Paul’s vocal and individual guitar style. 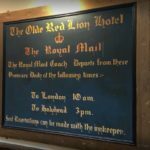 In addition to their UK tours, these “two exceptional musicians” (Stuttgart press) have established a significant reputation in Ireland and Germany and therefore sometimes the odd German folk song, or even a German ‘joke’ will find its way into a “fantastically entertaining night” (Secret Sounds). The duo hails from Staffordshire although Karen is originally from Stuttgart, Germany, where Paul ‘discovered’ her busking in a city centre park. He invited her to perform in England and the two of them have now been playing music together since 2012. Sharing vocal duties, Paul Walker & Karen Pfeiffer have their individual styles which combine beautifully and, together with their light-hearted banter, they provide a truly memorable experience: “The likable, humorous style in which they treat their audience is also reflected in their own songs” (Ludwigsburger Zeitung), which they present along with a selection of classics from folk icons such as Richard Thompson, Dougie MacLean, Jimmy MacCarthy or Christy Moore. Known primarily for their exquisite harmonies, their lyrical and melodic song writing has begun to gain well-deserved attention. Their most recent project was with producer Scott Ralph who re-recorded their acclaimed songs ‘Play Me A Love Song’ (set in a bar in Cologne) and ‘Lift This Weight’ (a homage to industrial Stoke-on-Trent) adding a string quartet (featuring Clare ‘Fluff’ Smith) and a colliery style brass band. Their CDs “One by One” (2013) and “Marble Town” (2015) have received glowing reviews in folk and music industry magazines (e.g. 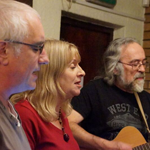 Acoustic Magazine, Folk North West) and have been played on BBC Radio Stoke, Radio Shropshire, Worcestershire and Gloucestershire as well as in various Folk Podcasts. Currently Paul and Karen are spending time in the studio recording their third full album.